The official website for this Border Clan. Website for all those named Home or Hume. 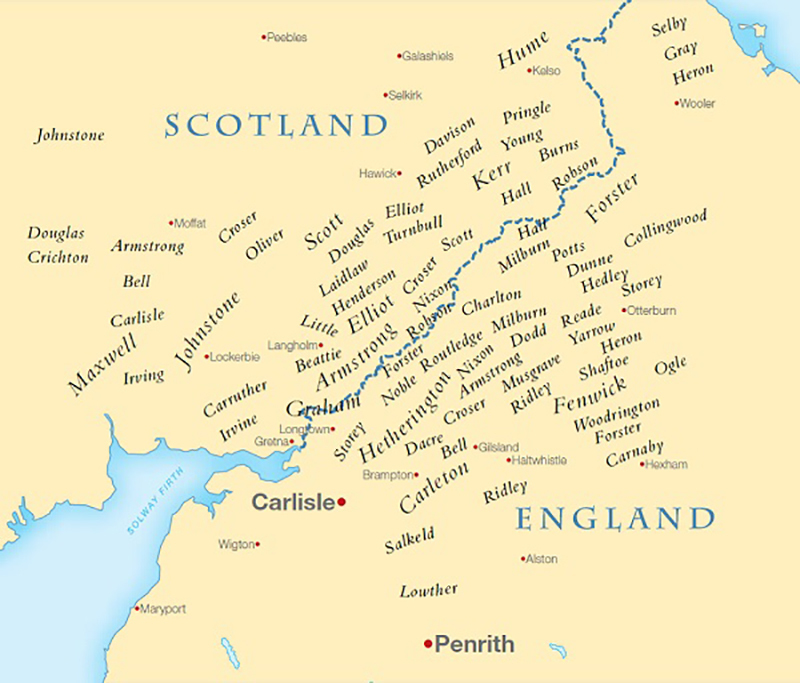 From Upper Liddesdale and allied with the Elliots. Links to Clan Society sites in New Zealand and North America. Tom Moss – writer and historian of the Borders, Rose Cottage Publications.